Very nice watch at a great price. I love the quality. 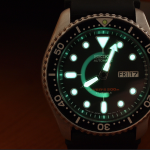 This Black Mako was an excellent purchase. 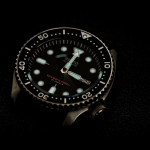 The automatic movement is excellent and does not need adjustment on a daily basis. I appreciate the opportunity to purchase at a fair price with Amazon, also, this makes it easier and I trust their system. 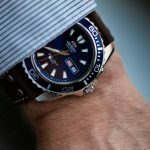 Among all dive watches that we reviewed the Orient Mako shined out as the overall best deal you can make for your money. It is affordable, it has a great design and great ergonomics, it has plenty of features and bright illumination. 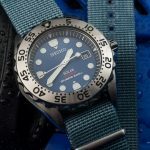 It basically represents the best compromise between price and quality you can make for a diving watch at this moment. While I present the blue dial version here, there are plenty other colors available like orange and black as you prefer. There is no difference between the models unless we are speaking of the more rare, Japanese versions. You can find them all on Amazon by clicking on the links below. 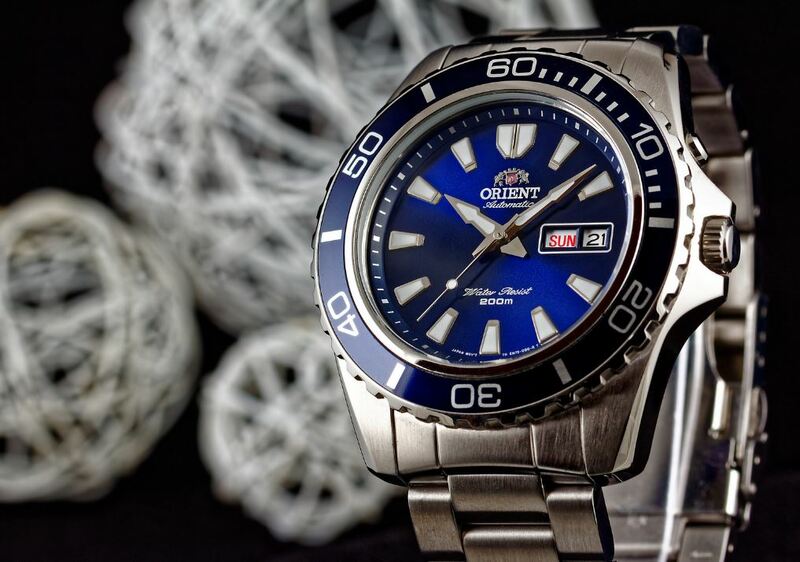 The Orient Mako features an automatic movement that uses the windings of your wrist to power up the internal mechanisms. 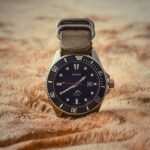 It is a kind of old system because quartz pretty much took over the market, but a lot of companies still produce these watches with improved versions of the automatic mechanisms as it is the case with this watch. 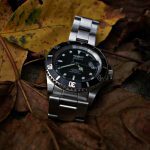 Precision shouldn’t be a concern as long as you are going to wear the watch frequently. 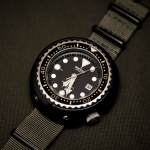 This watch is also certified to a water resistance up to 200 meters, or 660 feet so you won’t have to worry when out diving unless you are a professional that wants the top of the line water resistance with helium escape valves and all that. 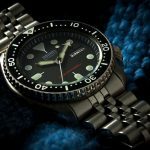 Case in which you will have to look for a fancier timepiece in our article on the best dive watches under $1000.